ARRIS X-Speed 280 V2 is the upgrade version of X-Speed 280. 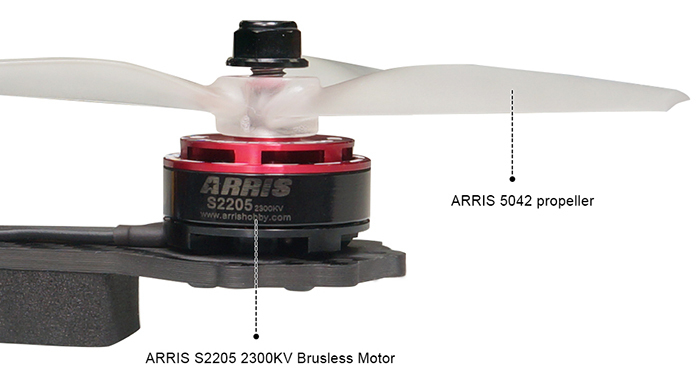 On this version, we upgrade the motor to ARRIS S2205 2300KV,and adopts the Flycolor Raptor 390 Tower w/ F390 30A 4 in 1 ESC + F3 + OSD to instead of the separate esc and flight controller. 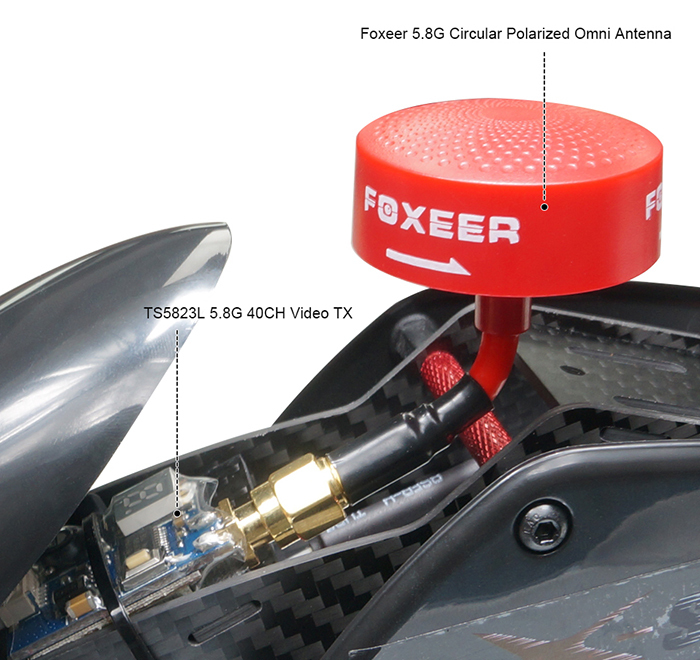 This not only decreases the weigt of the drone, but also makes it more convenient in future maintainance. In the meanwhile, we added the 5.8G 40CH video tx and antenna on the drone. The radio is upgraded from Radiolink AT9 to AT9S 10CH radio. This got to be a trick of some sort this quad is way too cool and fast for the price. Feel like I stole it for the money. Everything ready to go in dept instructions on both quad and transmitter and since this is my 1st I needed them all the you tube videos in the worls won't help unless you jump right in. I couldn't be happier with my purchase. STOP THINKING AND BUY THIS ONE. You won't be disappointed. This is a good racer on the market. 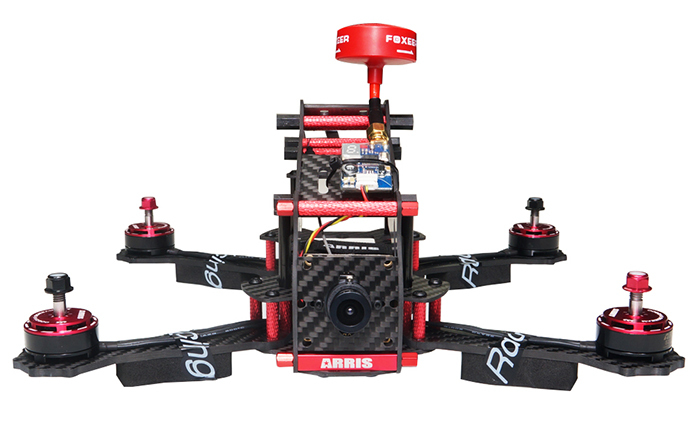 One suggestion, for the flight controller, is it possible to upgrade to F3? 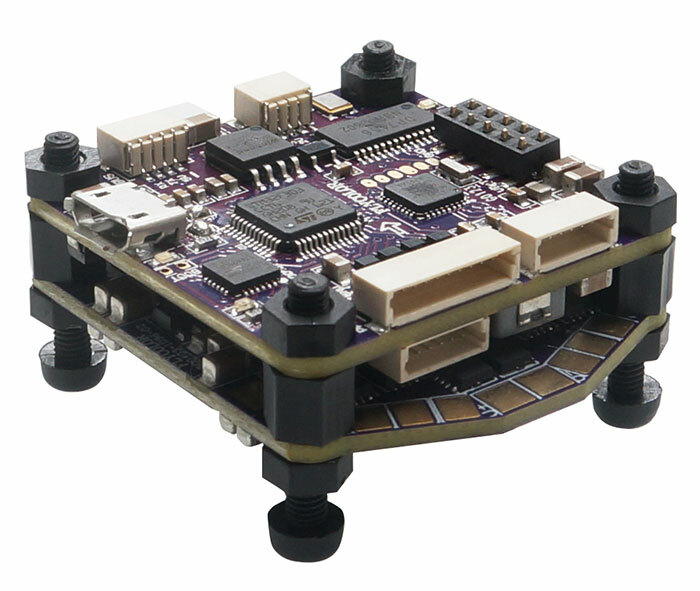 I see most of the assembled quad you sell comes with the F3. Anyway, i am quite satisfied with how it flies now. Nice building, and it is very stable. Thanks. Great RTF, nice building! And the shipping is quite fast. There is a small crack on the canopy, i wrote emails to the customer service, they replied very fast and send a new one to me. I wIll definitely come to buy items again! Thanks. I finally chose this one between it and the storm SRD280. It does not let me down. The assembling is good, the quality is good, the LED is bright, the delivery is fast! The price is reasonable, much chepaer than storm 280. Will definitely come again! I like the white and orange canopy most. It is quite easy to fly it, the LED color is changeable, quite beautiful. The canopy with sticker is much better, i bought 4 canopy as replacement parts. They assemble it quite good, very stable to fly. It looks like the Storm 280, but much cheaper, not sure whether the parts is the same. Fast shipping! The fpv 280 is fast on 4 cells,and the lights are awesome. 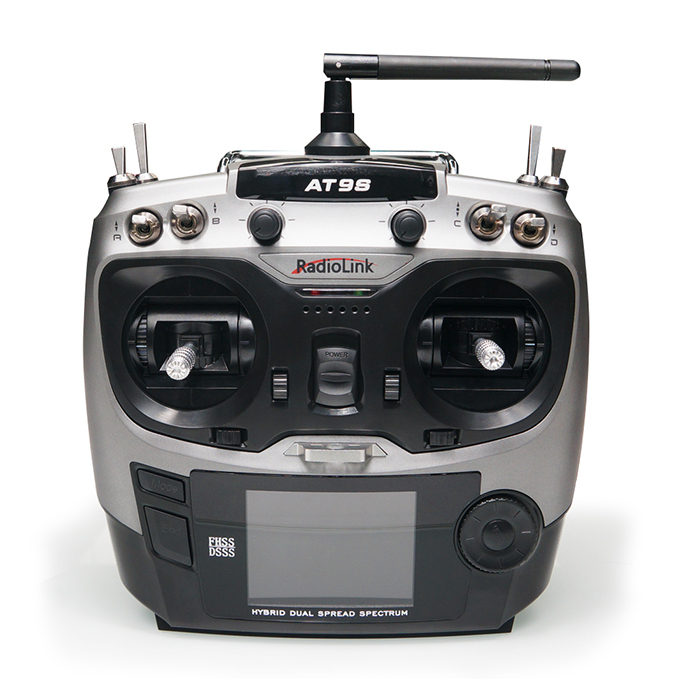 The AT9 is alot nicer than my dx6i in everyway.Truly ready to fly out the box. Got it for my Christmas gift. Till now, it works great! ARRIS assembled it quite good, good job! 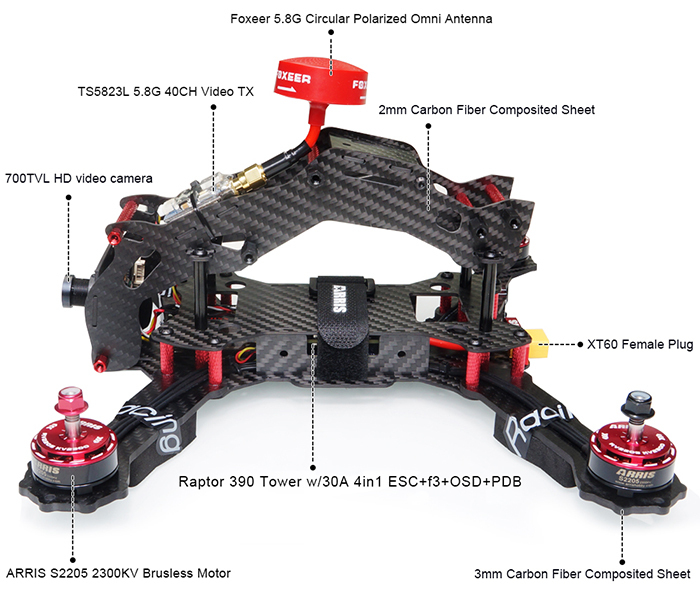 Have not tried the FPV yet, the video tx and goggle is still on the way, will report the results here in near future.